A boudoir theme! 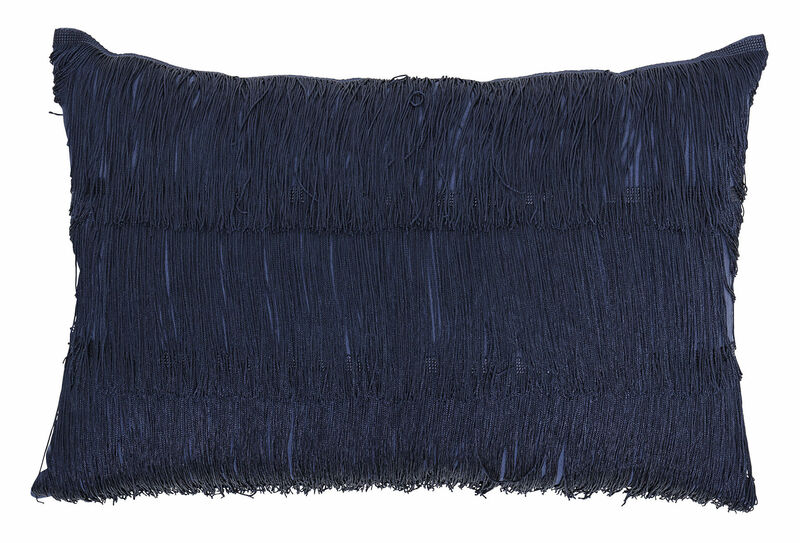 This cushion, decorated with fringes, offers a glamorous and sophisticated look. It is inspired by the glamour of the 1930s. 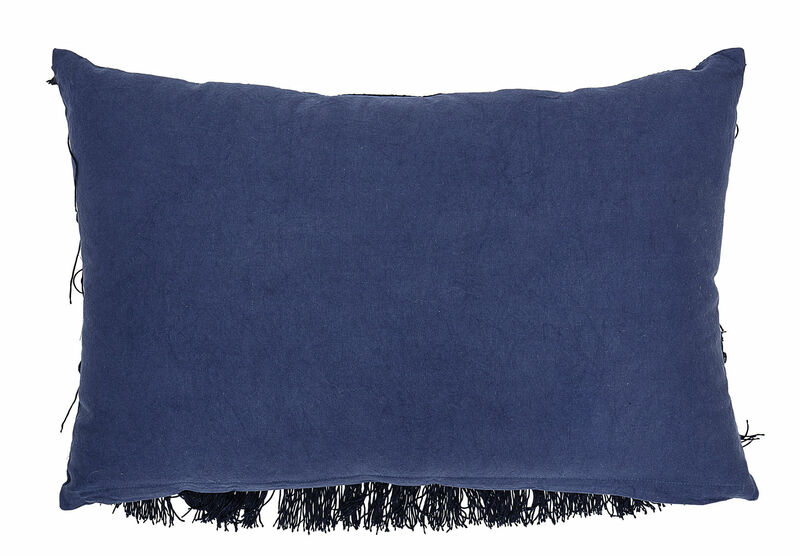 The intense, vibrant colour will bring a certain cosy conviviality into your home.